Finding a compatible merchant provider comes with lots of challenges. The business providers looking for the merchant solutions soon find out that not all providers cater for every sector. Dealing with the right solution providers become the main concern. It is usually seen the businessmen who are not thorough with their business’s merchant account requirements and payment processing solution preferences fail to reach out to the best merchant account providers for E-commerce. They often surrender their efforts to the cheapest or the closest available merchant account services. 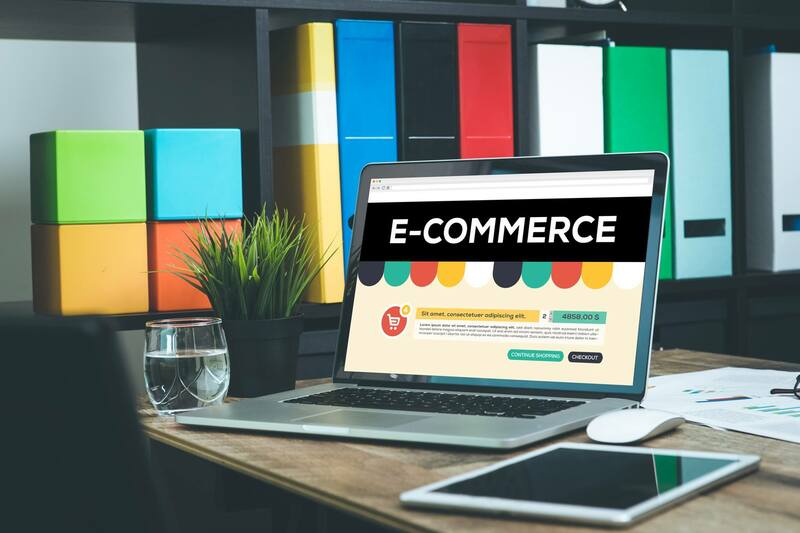 This tendency can prove to be fatal for your E-commerce business. Cutting edge payment processing services are the forte of ideal merchant account Provider Company. To be precise, if you want to sustain the life of your business, you should dig into the details of finding right payment processing partner. Picture of E-commerce business is not complete without the merchant account. The mere survival cannot be imagined if you don’t have the right credit card processing services on your side. The biggest reason for the success of online businesses is the convenience and fast services provided to the customers. How do you expect to accept payments from your customers without a merchant account? Even when you make up your mind to get the merchant account services from a reputed and experienced partner your worries don’t go away. It will not be an exaggeration to say that here actually starts the real struggle. Find out the reasons why opening a merchant account is not considered to be easy. • Bad credit makes the most common reason of a merchant account application being rejected by merchant service providers. You may find a lot of merchant account companies who boast of their expertise in dealing with high-risk businesses. • Entry level or start-up companies are usually ignored or charged high for payment processing services. They are labeled as high-risk businesses irrespective of the industry they are in. • Nature of business is highly contributing to acceptance and non-acceptance of the application for a new merchant account. You may earn a red flag from the service providers if you are into the business of pornographic websites, nutraceuticals and weight loss supplements, guns and ammunition, multi-level marketing companies and likes. • Your business attracts the number of customers as you offer convenient and fast payment solutions to them. Only product and services do not get you more business, but the reliable and secure payment processing services do. • Your business will be better managed, from daily operations to cash flow management, entrepreneurs can bet on investing a long-term relationship with their payment processing partners. • You shield your business from the cyber criminals act, merchant account service mitigates the risk to the extended level. • Get growing in sales and profits as your business will be smartphone accessible for your customers. Lastly, the polite, helpful and skilled customer service staff of merchant account company helps you to outgrow the competition.